Have you ever asked yourself the question – Is my cat stressed? What are the signs? What are the health risks? Dr Rowena has joined us to explain the signs of stress and anxiety in cats. 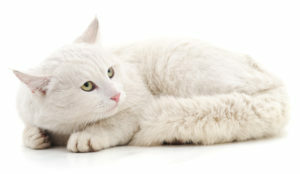 She is also going to explain the affects on feline health that stress and anxiety may have…. 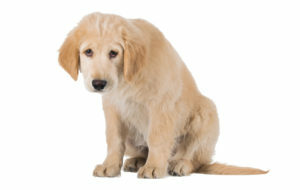 Stress can affect the health of every member of the family, even our pets. But it is a lot harder to detect stress in some individuals than in others. Here’s a quick test to check your powers of stress detection in pets. And again, pick the mood 1, 2, 3. Congratulations! 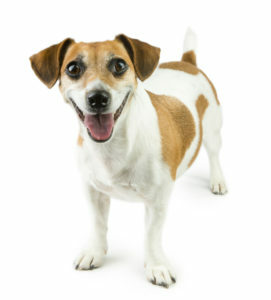 Being able to determine your pet’s mood allows you to respond appropriately. But how did you fare with our feline pictures? Stumped? You’re not alone. 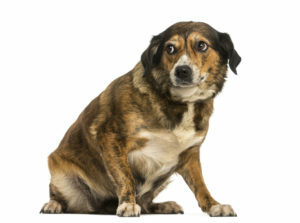 Without the tail wagging fanfare that generally accompanies good health and happiness in dogs, it’s harder to see the subtle clues that your cat is stressed. Especially as cats tend to avoid contact when stressed. Often the first sign that something is up is when ‘Tux’ goes missing. In hindsight, you may realize Tux had been sending stress signals. If you recognise any of the following signs of stress you have a chance to prevent that stress from escalating and affecting Tux’s health. Cats are fastidious creatures and can develop aversion to litter, litter boxes and litter box location faster than you can change a roll of toilet paper. Changed elimination patterns, refusing to use the litter tray, inappropriate toilet preferences – in cat language this is a loud cry for help. Obsessive behaviour and overgrooming. Unlike dogs, for whom a quick roll in a decaying carcass once a month will satisfy even the most image conscious canine, cats dedicate much of their lives to having every hair in place. The best indication that this stress-relieving behaviour has crossed the line from pleasure to obsession is when there are no hairs left to groom. Bald patches on a cat? Time to look for a cause. Rather than talking their troubles out, like the neighbours singing Staffordshire terrier, cats cope with stress by changing their behaviour. Here are a few more clues that something is amiss. Pretending to be asleep to avoid those difficult conversations. Extreme vigilance and an exaggerated startle response, just like a four-coffee day. Ambivalent behaviour. When you are upset it’s hard to tell friend from foe. Hiding, reserved for when pretending to be asleep doesn’t work. Increased dependency or social withdrawal (clingy or cold). Defensive aggression towards people/cats; because when you’re feeling blue everything is an insult. Lack of play activity. Happiness can be hard to find when you’re stressed. Changes in routine, failing to trip you at the fridge, not demanding egress at 4am. Increased facial rubbing, scratching on surfaces – the feline equivalent of chewing your nails. Pacing, working the cat flap more than usual, entering and leaving rooms repeatedly. Redirected aggression such as hissing at you rather than the cat out the window. The stress that causes these behavioral changes can be caused by, and can cause, medical problems. When Tux won’t pee in his litter box because he is stressed out by sharing his toilet with Princess, the adorable new kitten, he risks more than discomfort. 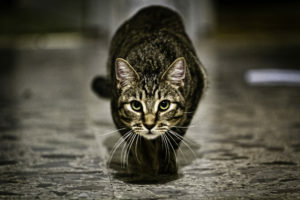 The feline urinary system is a delicate system, and the slightest upset can lead to an inflammatory cascade that may ultimately block the urethra. The step from won’t pee to can’t pee is small, develops quickly and can be life threatening. 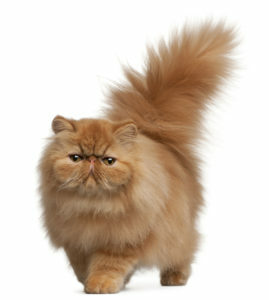 Similarly, the plump and sedentary house cat that stages a hunger strike and then disappears into the wild outdoors runs (or waddles) the twin gauntlets of feline hepatic lipidosis (the response of a previously over fed liver to being suddenly starved) and neighbourhood bullying, with its plethora of contagious viruses, cat fight wounds, vehicular accidents and overfriendly dogs. So, what to do? Now we know that cats get stressed, how to identify stress in cats and the health issues that cats face as the result of stress, how to prevent the stress cycle? Just like pain, stress will usually increase with time. The more often Tux sees Princess using his favourite loo, or occupying his lookout perch, the more likely he is to develop stress related health issues. Early recognition and swift intervention to reduce or remove the cause of stress is essential to get Tux back on the path to good health. It is important to understand behavioural changes as a response to stress and a request for help. Punishment is not going to persuade Tux to share the litter box, but supplying additional toilet trays may. A tap on the nose can easily escalate a hissing cat, whereas ignoring the hiss and ensuring adequate cat sanctuaries, preferably out of reach (and sight) of the competition can do a lot to settle ruffled feathers. 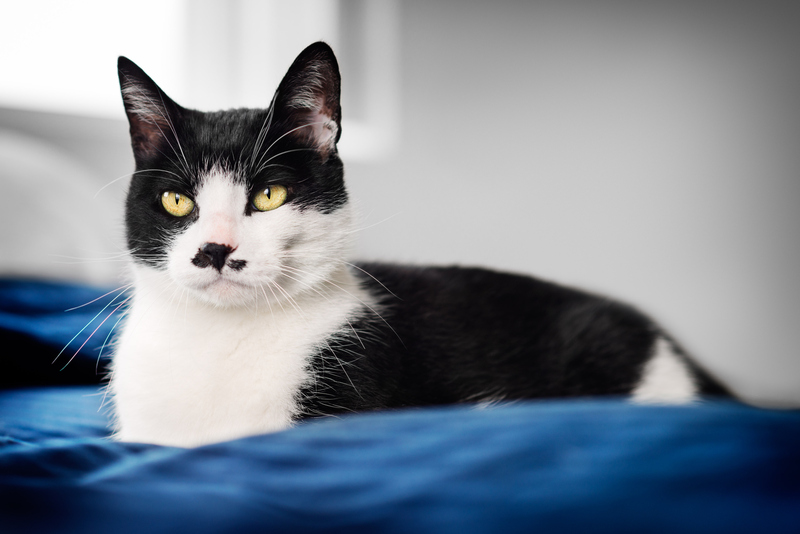 By avoiding the situations that create stress, recognising and reducing stress immediately if it does arise, you and Tux have the best chance of a happy, healthy household. To contact Vet24, Balcatta and discuss your cat’s anxiety please click here. Click here to book an appointment at Balcatta Vet24.